Join us for a wonderful summer camp experience. Learn and make live long friendships. What better way to start your Scouting experience than to spend your summer in Catskill Mountains! Scouting provides fun activities that promote personal responsibility and self-esteem; and helps children develop into well-rounded adults. Visit our newly expanded location at the Hudson Valley Mall, near Best Buy. 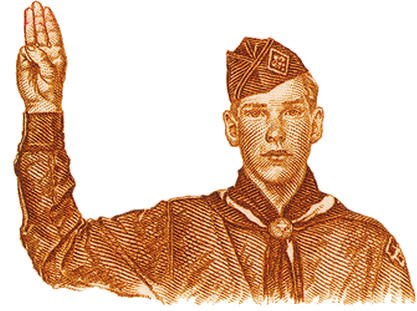 The mission of the Rip Van Winkle Council is to provide an effective program for boys and young men and women to help them develop desirable qualities of character and leadership, participating citizenship, personal fitness, good family values, and respect for the environment, and to prepare them to make ethical choices over their lifetime in achieving their full potential. 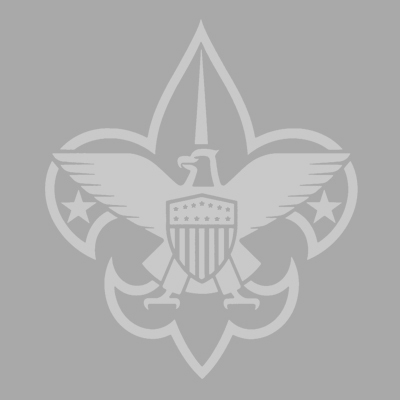 Further, it is the mission of the Rip Van Winkle Council is to make the Scouting program available to all eligible youth in Ulster and Greene Counties. The council will develop and maintain the physical and financial resources to support an effective Scouting program in its territory and support the chartered organizations that use Scouting. Council Annual Dinner and Meeting Download/Print reservation form here.